RealCRO and HirePlanner.com are pleased to announce their brand new partnership aiming to help companies attract great talent more efficiently in Japan. 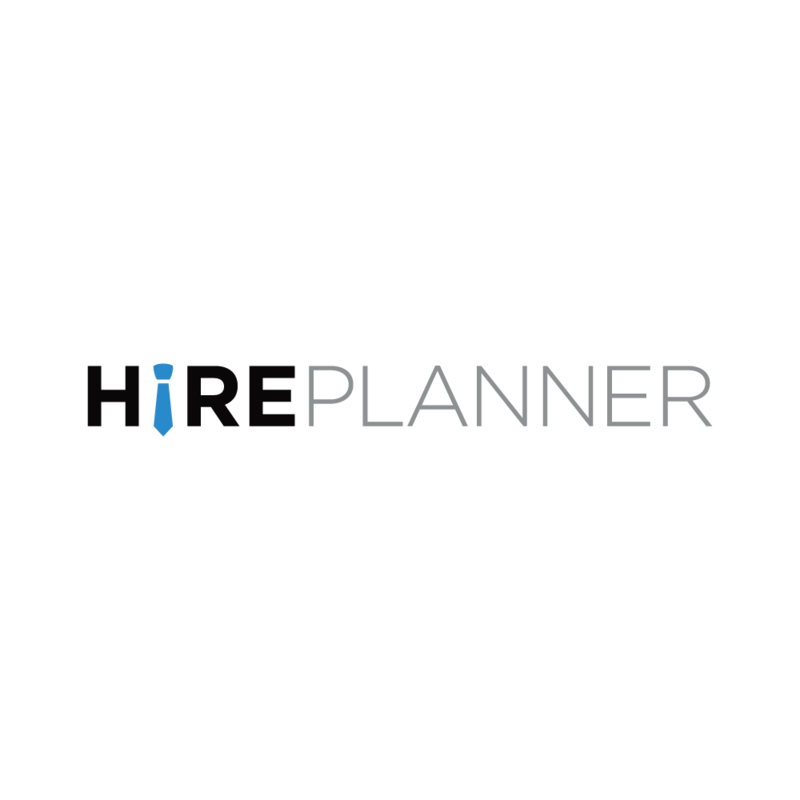 Tokyo – Integrated within the HirePlanner.com recruiting platform, RealCRO’s creative team will be offering all HirePlanners’ customers access to corporate branding, graphic design, digital marketing strategy and video production experts, to support their employer branding and recruiting strategy. RealCRO is a Tokyo-based creative marketing & branding agency specialized in Conversion Rate Optimization which brings global perspective and local knowledge together and aims at encouraging brands to achieve ethical performance by creating reciprocal opportunities. HirePlanner.com is the first fully bilingual Application Tracking System (ATS) for HR professionals in Japan. 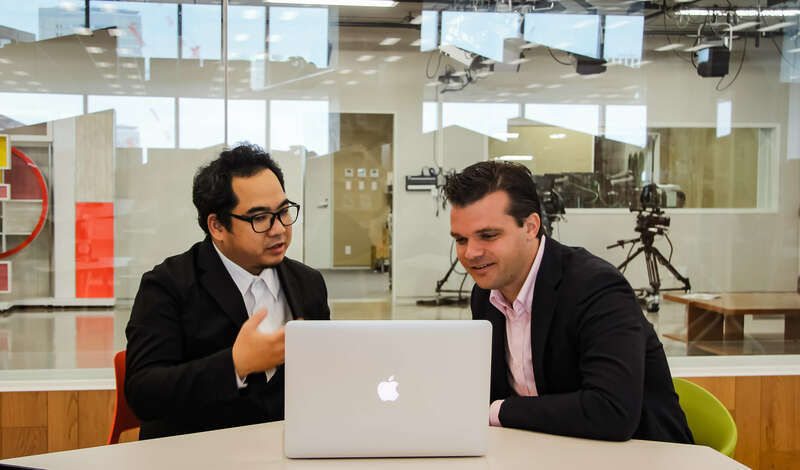 Designed to help companies optimize and simplify their recruiting process, HirePlanner helps your business build great teams to grow successfully in Japan.